One of my hobbies is collecting picture frames.. 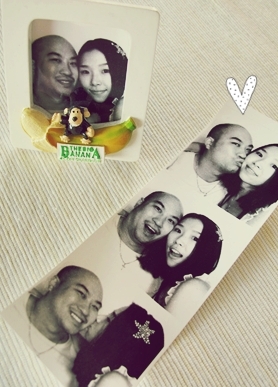 I buy a picture frame as a souvenir. so it helps me bring back all the precious memories whenever I see them. 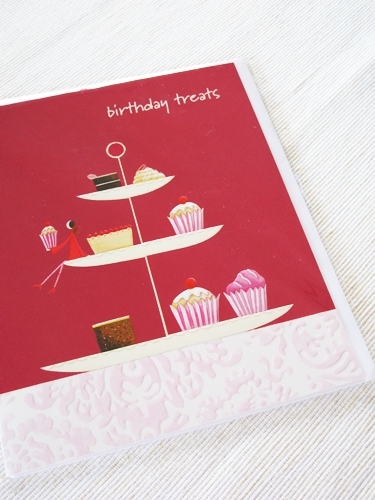 I have found my new hobby, Collecting cupcake cards. 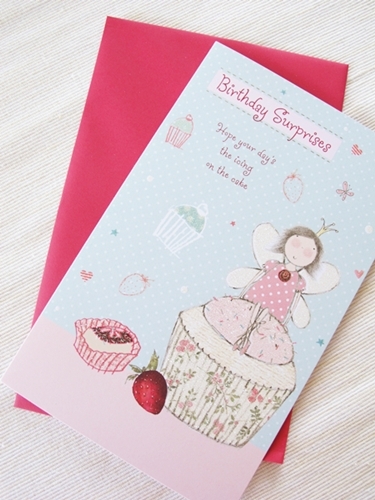 I can't help myself looking for cards with cupcake pictures. They are so adorable!! 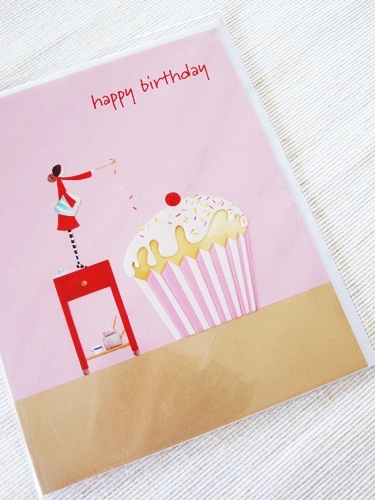 I get easily distracted by pretty cupcake cards. 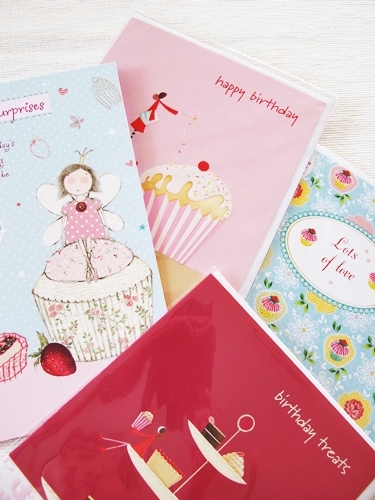 Even while I am shopping for groceries in a shopping centre, I look for new, cute cards. One of my favourites is a hand-made card. 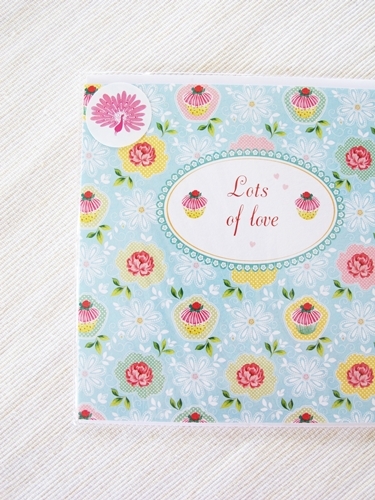 I found the gorgeous hand-made cupcake card at some book store. It was quite expensive.. I hesitated to buy it and I thought I could make it at home. The best advantage of this hobby is I am always ready to celebrate someone's birthday or special days!! I'd love to make my own cupcake card soon.